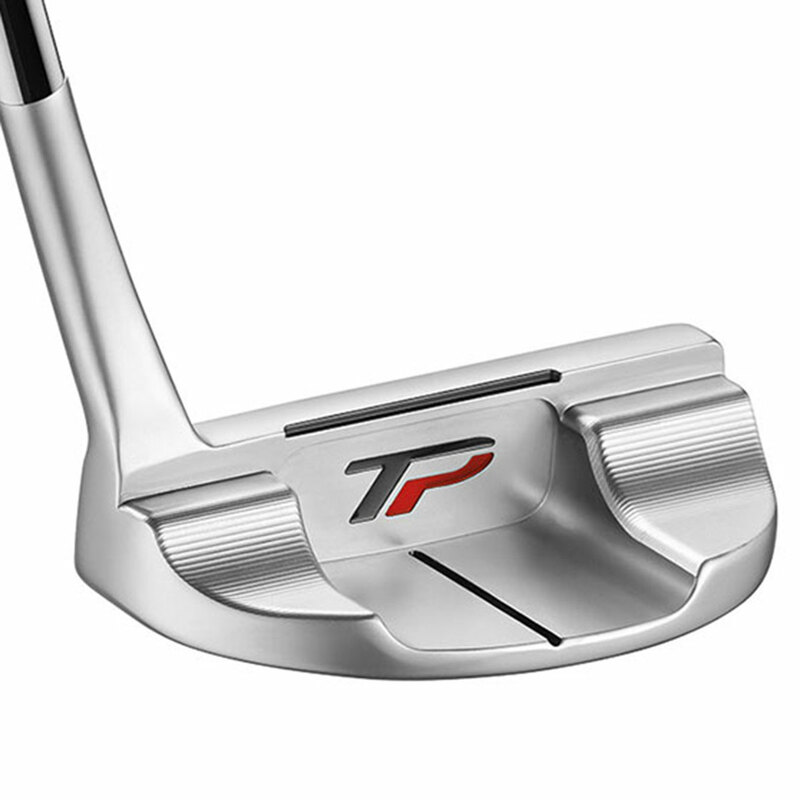 Feel the beauty of a true putting stroke, with this premium TaylorMade putter, with classic milling, optimised head weighting, and a aluminium Pure Roll™ face insert. 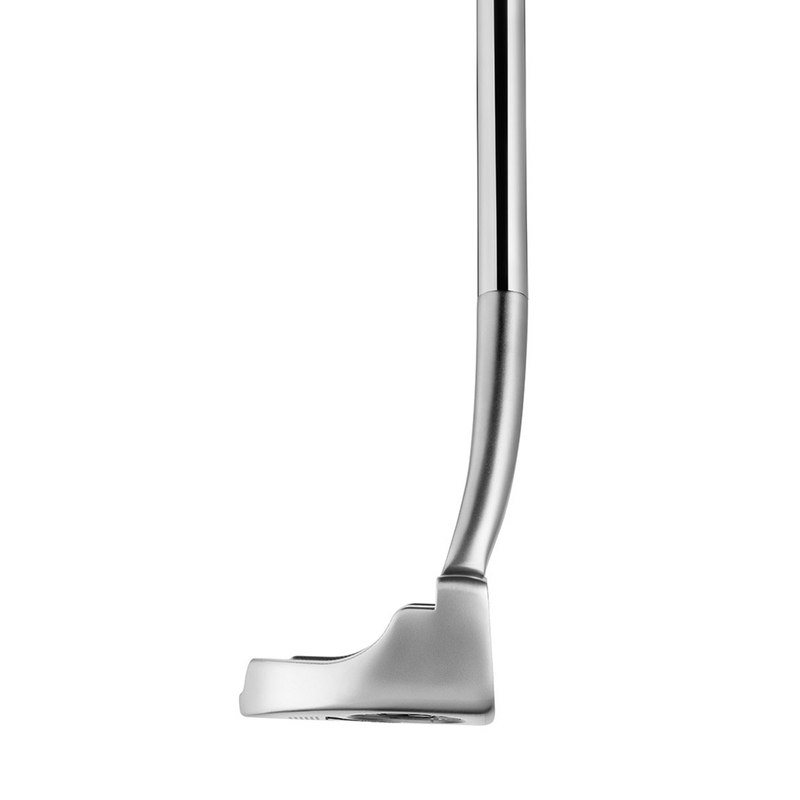 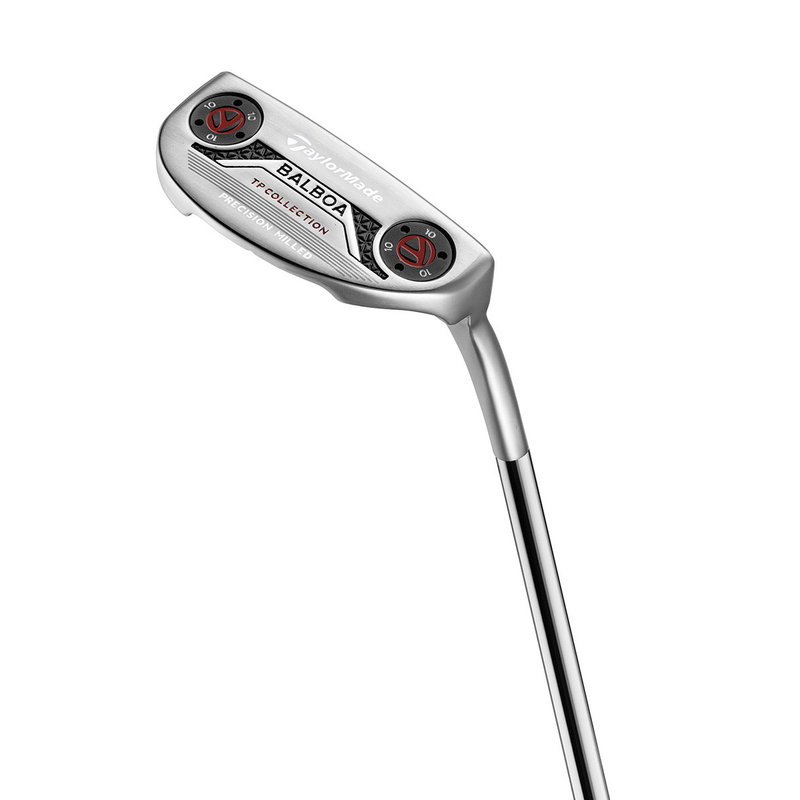 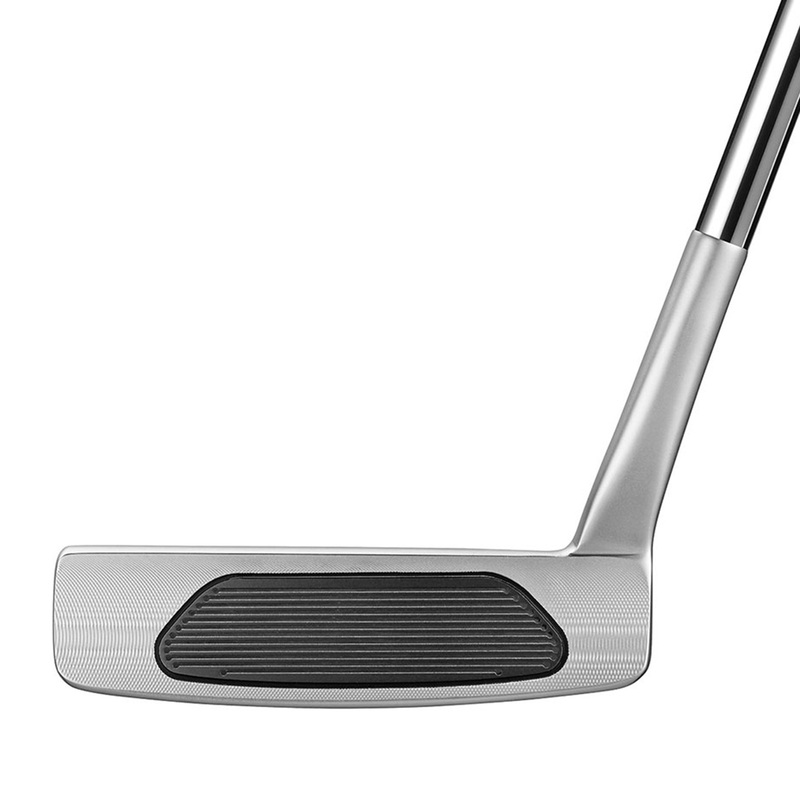 The Balboa putter has been engineered from a milled 303 stainless steel head with classic clean lines, with sole weights that can be adjusted to give you optimum weighting for different course conditions. 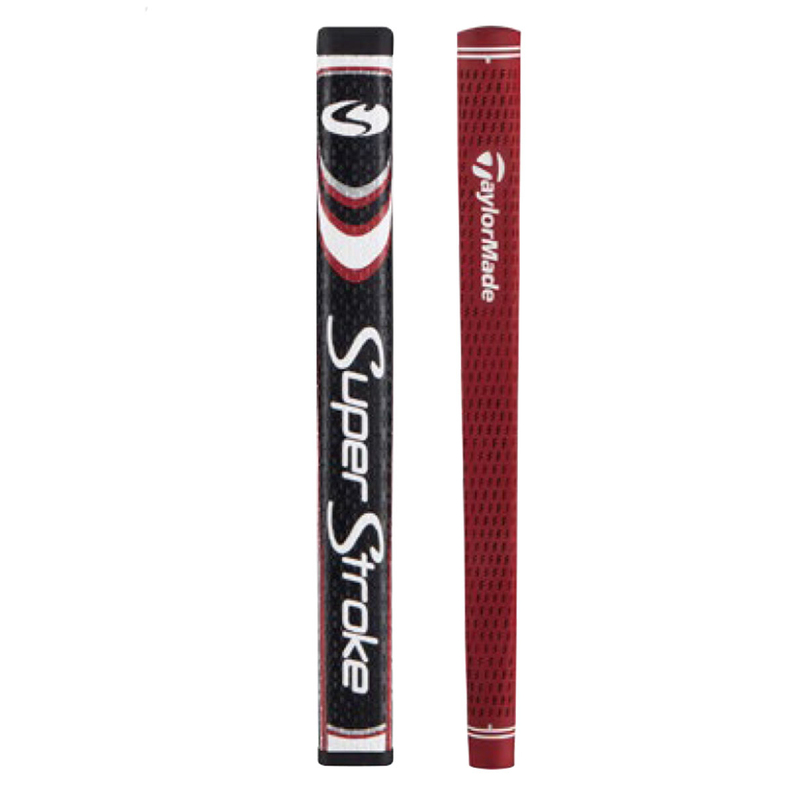 This aluminium face insert has been developed by TaylorMade to bring the grooves directly into contact with the golf ball at impact, this reduces skidding for a smoother and more consistent ball roll for a better performance on the green. 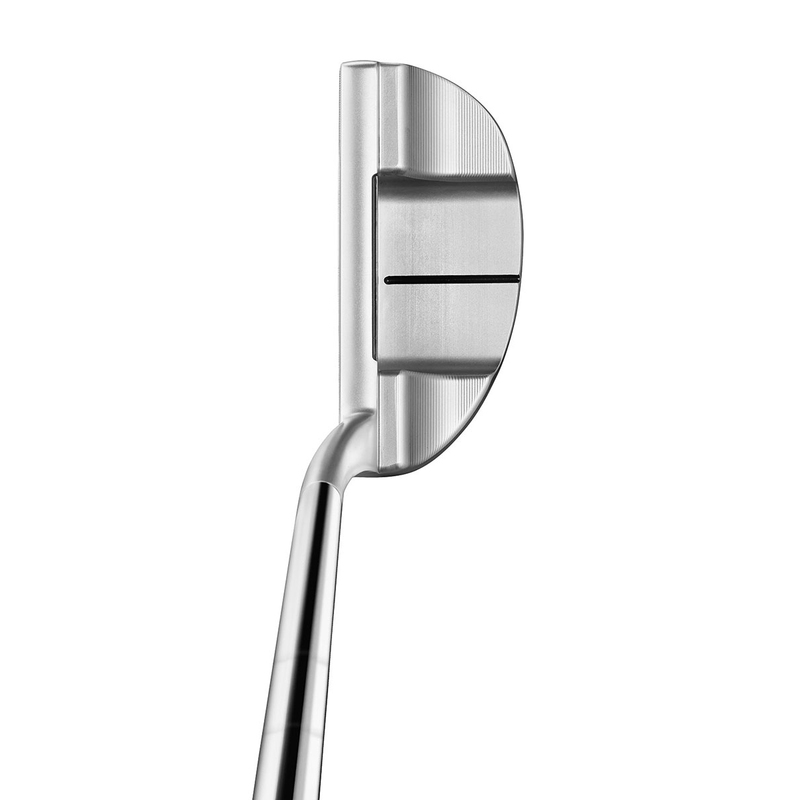 This Balboa putter also comes with its own branded head cover.